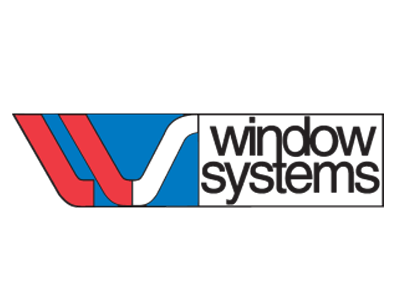 Bay World Manufacturing, the original projection window supplier to the industry. 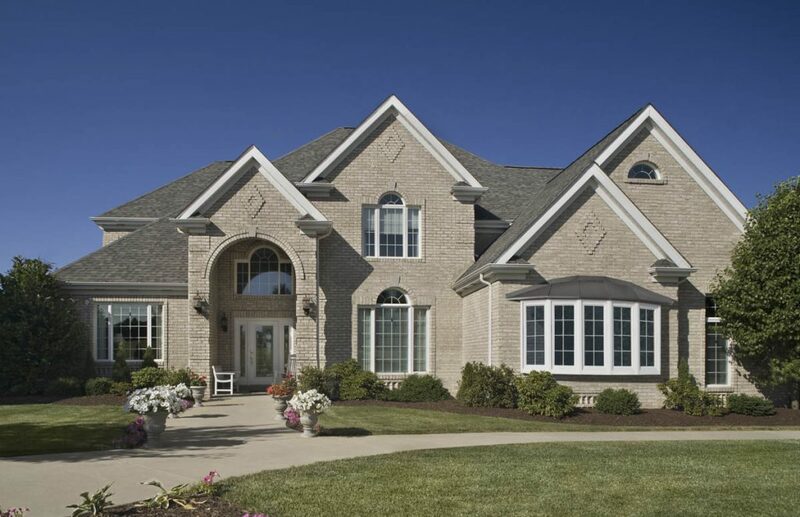 Since 1981, our reputation for uncompromising quality, performance and value go unchallenged. 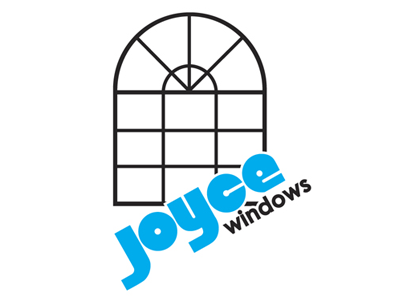 We supply bay and bow window frames to many of the leading replacement window manufacturers in the window industry. 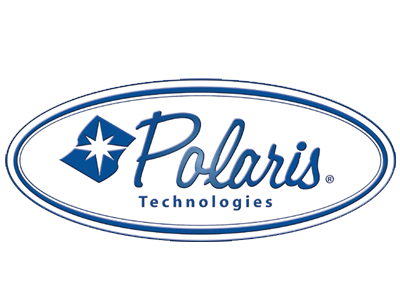 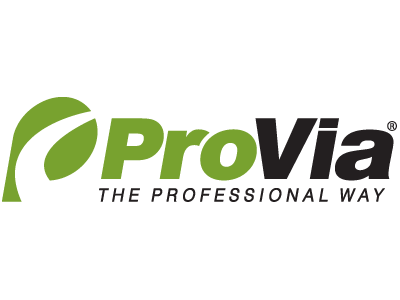 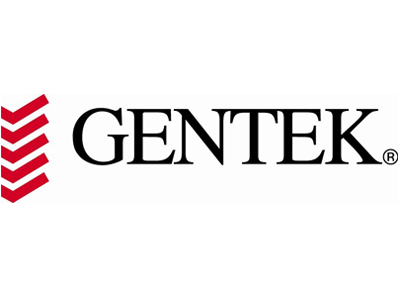 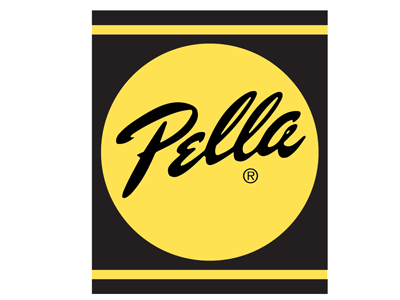 Eliminates wood inventory and wood-cutting machinery while increasing valuable plant space and reducing product lead times. 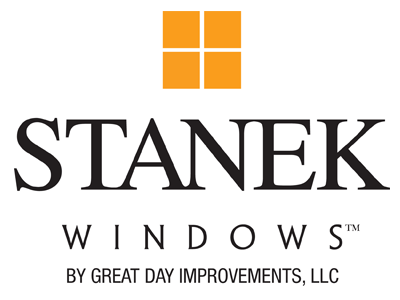 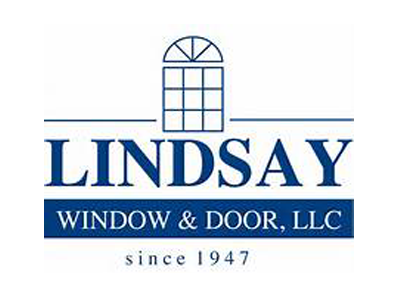 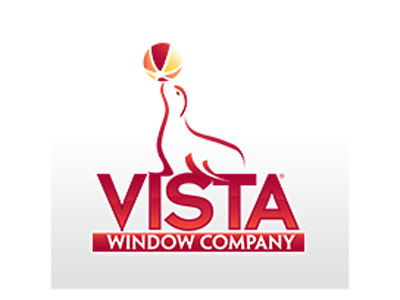 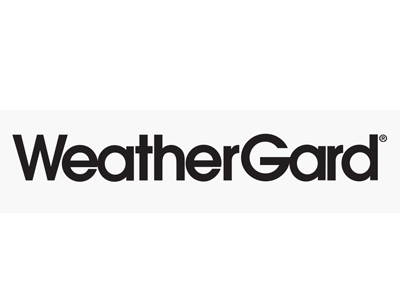 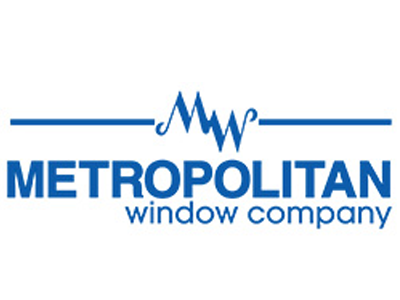 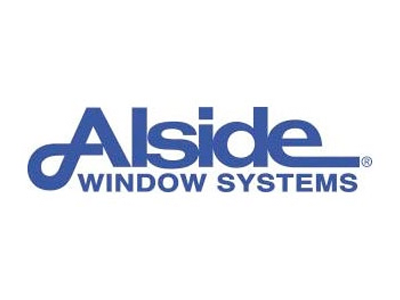 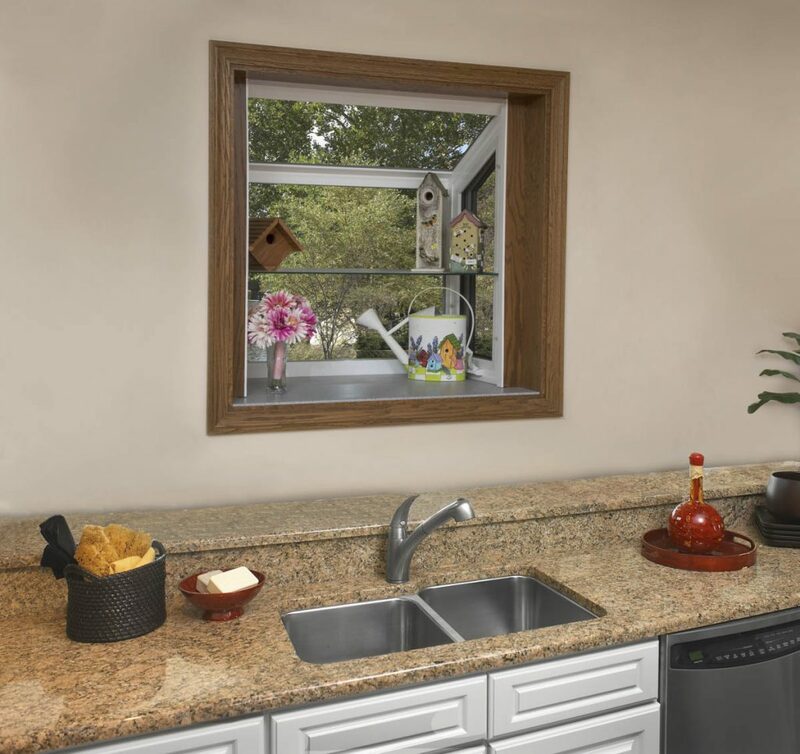 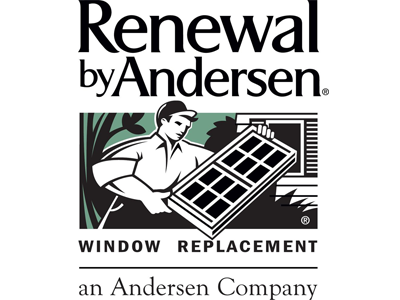 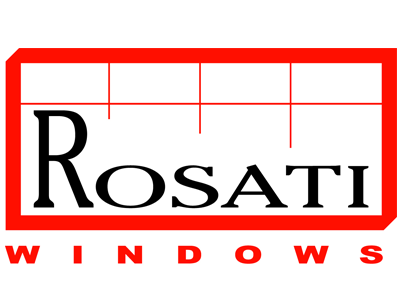 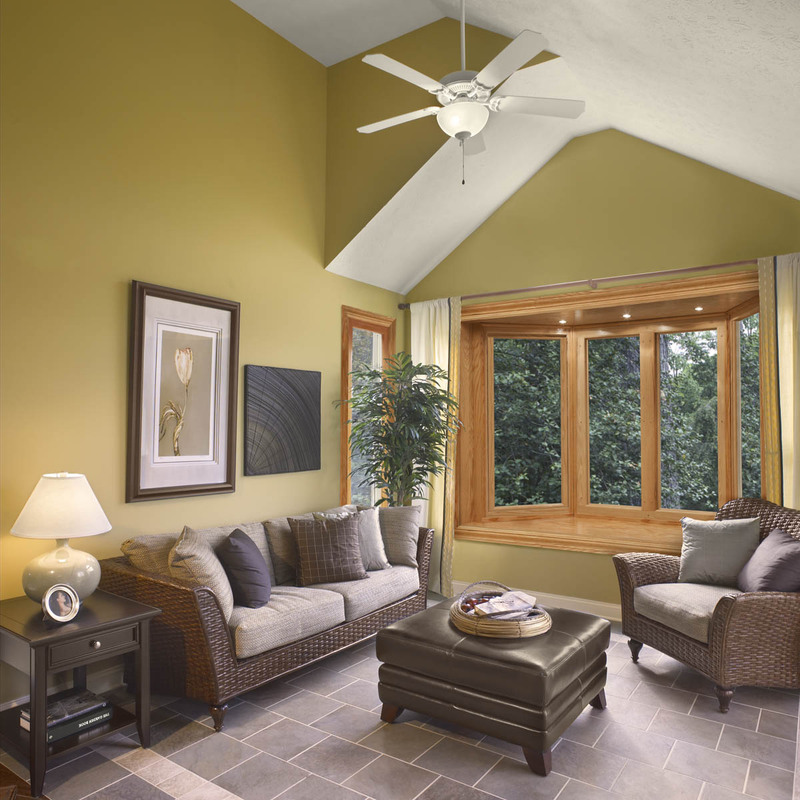 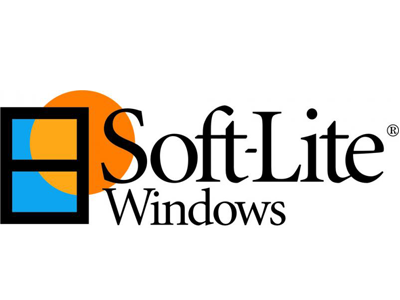 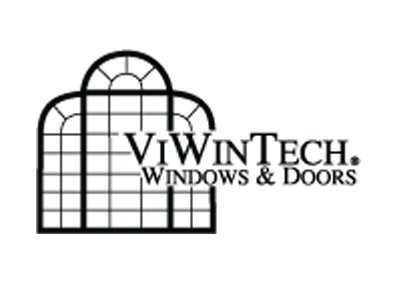 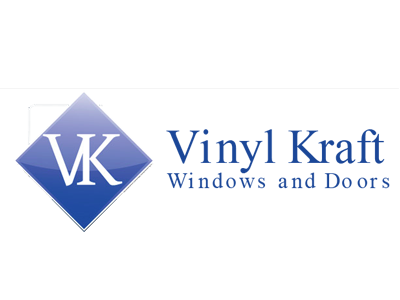 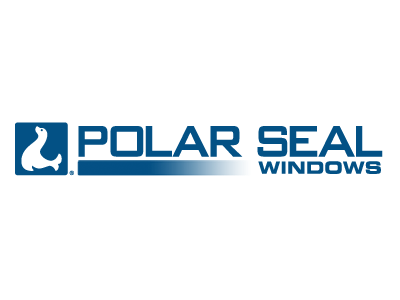 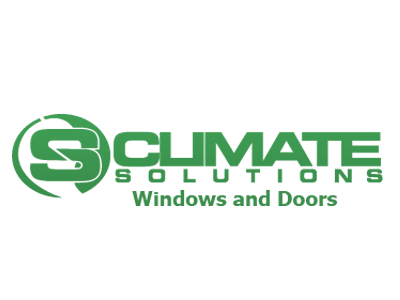 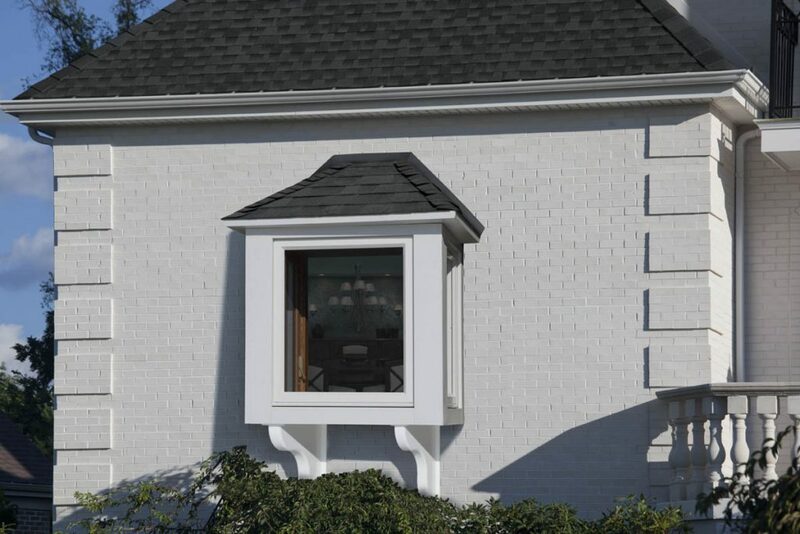 Scroll though our high resolution window gallery to see samples of real-world installations of our windows on your customers homes. 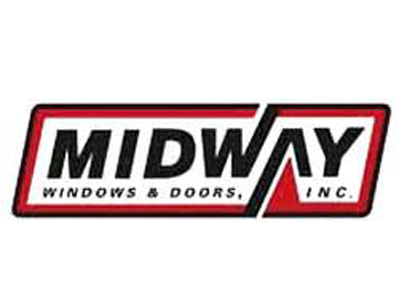 for their custom Bay Bow & Garden Window Frames? 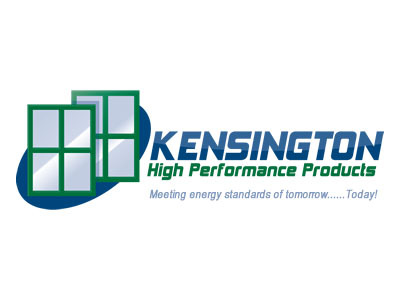 Two Day to Two Week production time to meet our customer’s needs. 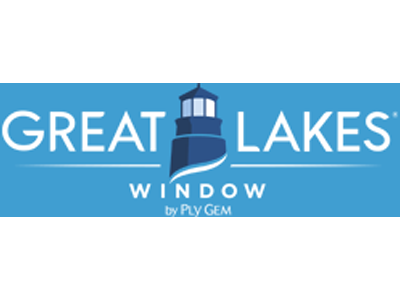 Bay World offers the selection of projection window options and accessories, as well as all the samples, sales tools and displays in the industry. 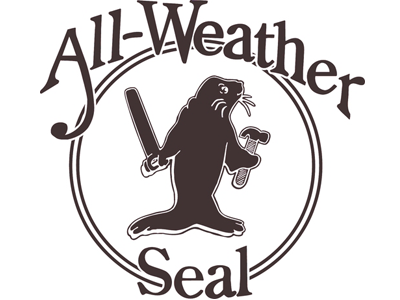 Special Orders do not upset us! If your customer can dream it we can build it! 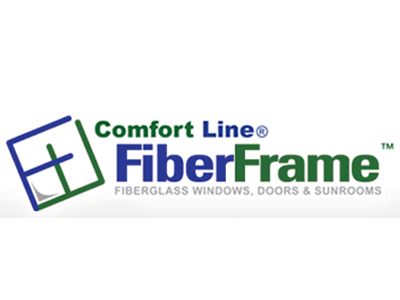 Eliminate wood inventories & cutting machinery and provide additional space for your core product lines. 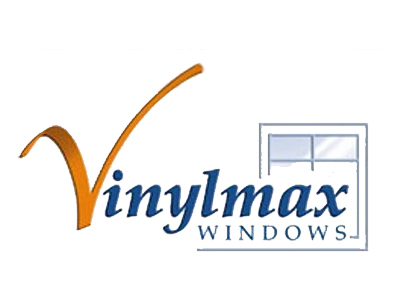 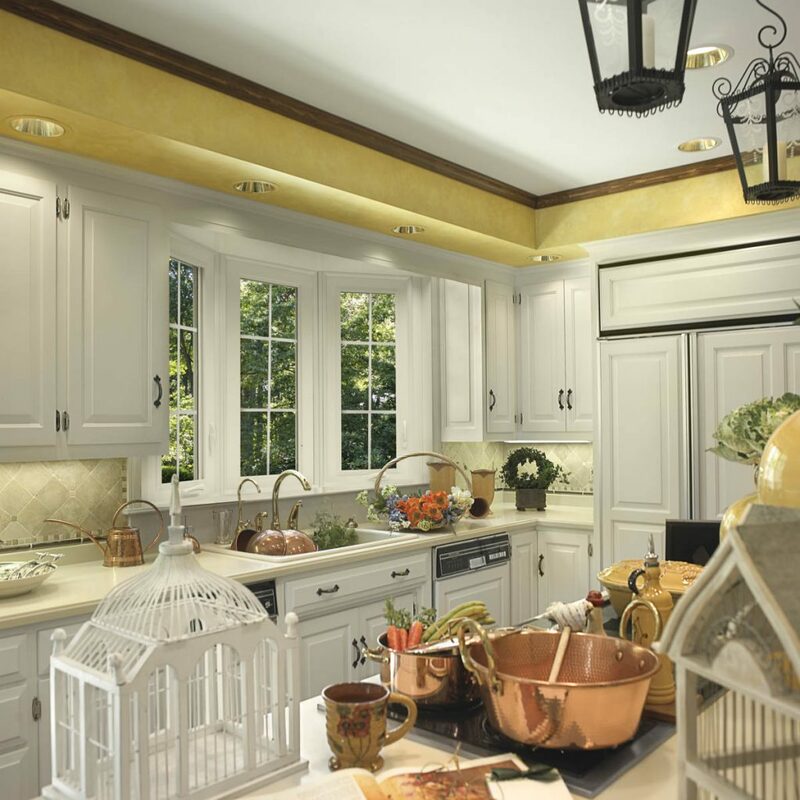 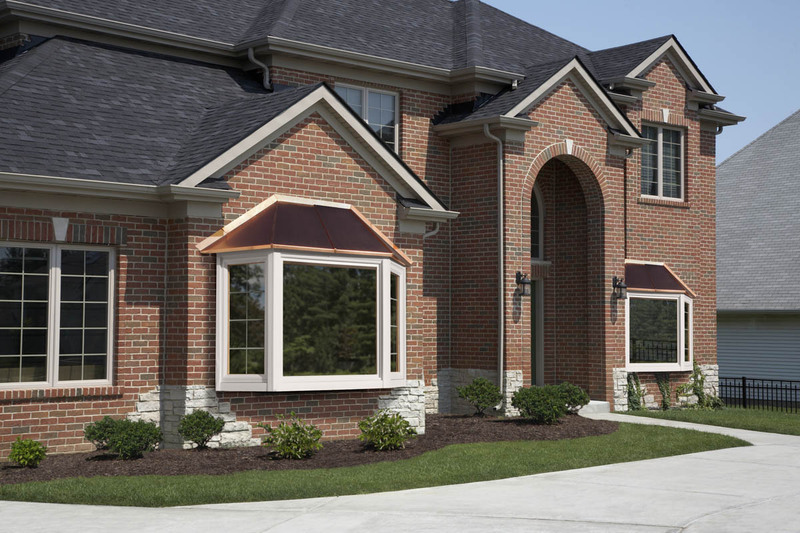 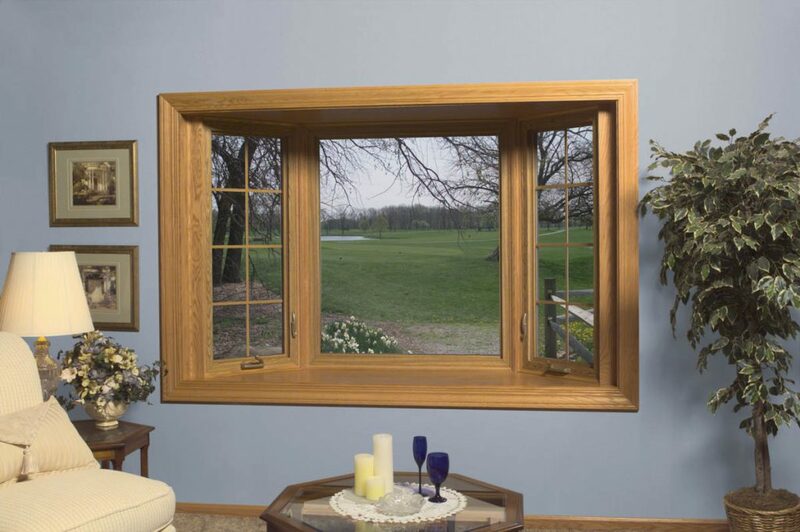 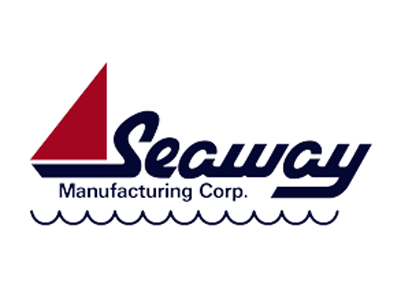 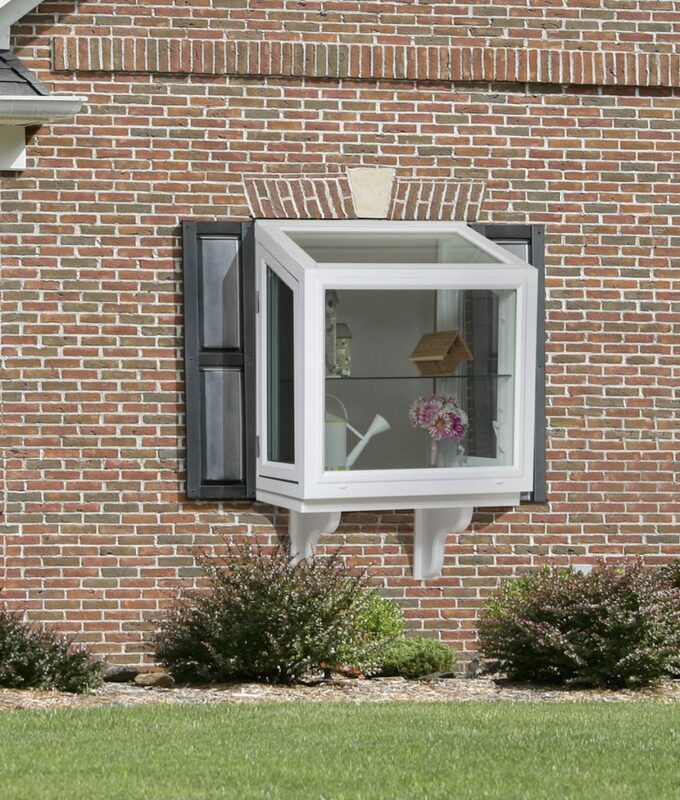 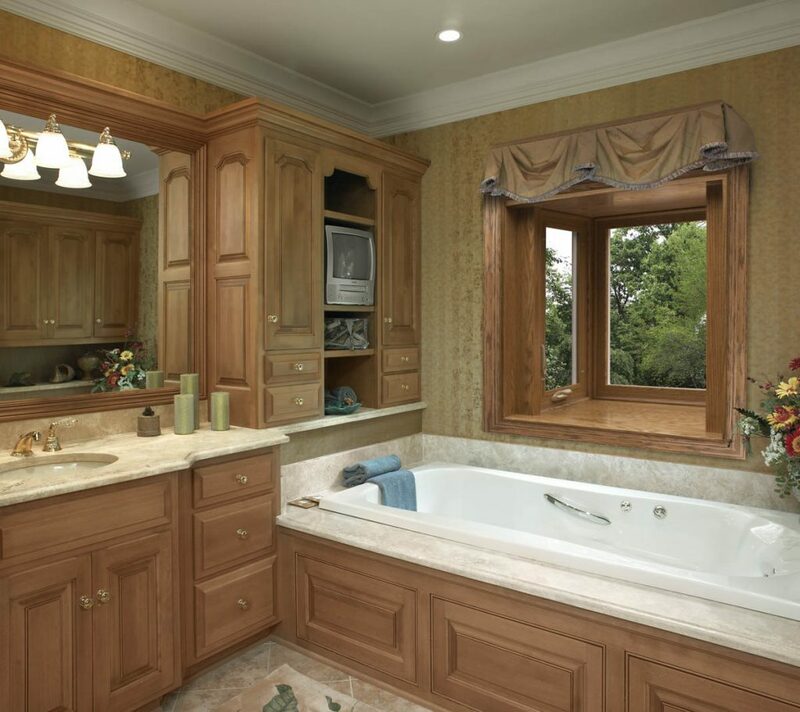 Bay World Manfacturing works directly with window manufacturersacross the United States and Canada. 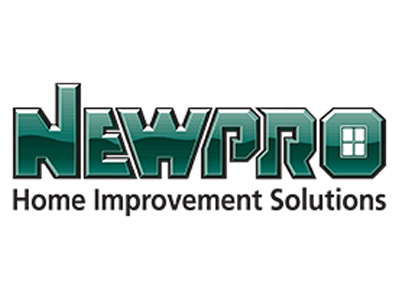 Click the “Find A Dealer” button to send us an inquiry. 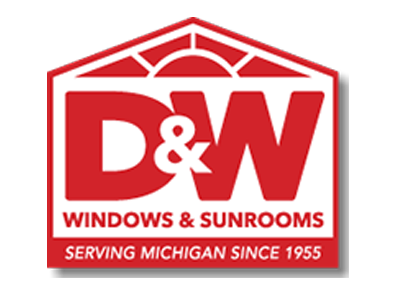 We will provide you with a list of local partners.